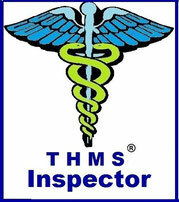 We are all THMS volunteers! - thms Webseite! We are all THMS volunteers! Our volunteer employees visit hotels, arrange dates for the demo at the Hotel Matratzen, in the presence of management and housekeeping. 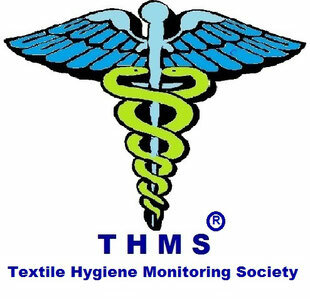 We advise and show simple, cost-effective solutions to protect the health of all guests from infections via textiles used by changing people. Usually the reaction, the people have not suspected. Nevertheless, there are irresponsible managers or hotel owners who do not want to spend even 5 cents of the room rate paid by the guest to secure their guests' expenses. We publish these people with their web-based businesses, Facebook and You-Tube, with photo and video material, which we provide as guests in the hotel. The host has the legal and moral obligation to do all the necessary for the protection of the guests. Fire protection and escape route marking have statutory regulations and are strictly tested. Unfortunately, only the WHO has thought about the protection against infections and in 2011 the infection prevention program came into being. This initially concerned only hospitals refugee camps etc. However, one is also endangered by the textiles used by changing people, such as straight mattresses and anything that can not be washed. The fast trip around the globe does another in terms of infection prevention. Already today, many pathogen resistances have formed against available medicines. Thus, infections such as MERS, Ebola or recently the Zika exciter are not available with available medicines. In this way, we make a valuable contribution to the disinfection of the textiles used by changing individuals, freeing them of allergens and destroying pathogens before they reach our organism and lead to costly, usually hopeless, healing processes.